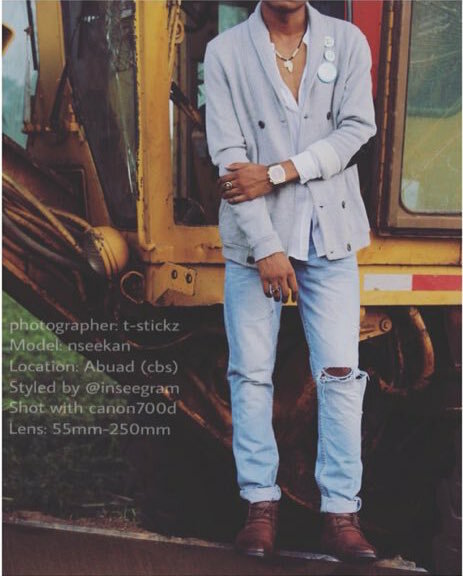 Instagram Style Feature #3 – Nsikan Mkpong! Hey everyone! It’s been a while since I last did an Instagram Style Feature but I’m here to bring an abrupt end to that – today I present Instagram Style Feature #3 – @Inseegram ! Nsikan Mkpong is a style icon both on and offline and today we’ll get to have an insight to the brains behind those looks! Let’s jump right in! ETP: Hey Nsikan! It’s great to have you with us. Nsikan: I’m more than happy to be here with you, thanks for having me. ETP: The pleasure is all ours – Tell us a bit about this outfit – it’s definitely one of a kind. Nsikan: Mehn this outfit, when I explained it to the tailor…this isn’t what I thought it would look like so… I intended on getting the trendy Yoruba Esiki look that I had drawn in my sketch to the tailor, however, the tailor is Hausa, from Kano, and so he put his own idea of ‘small Agbada’ to it and that’s what I got. The prints? My mom gave me those and said to patch something up with it, you know how mom’s are, so I put the stuff on the shirt and the cap – that day I was off to a friend’s wedding that afternoon so, instead of being the regular native or corporate guy… I felt to wear the above the status quo. ETP: Wait – your sandals are your dad’s? ETP: So you borrowed them? ETP: Alright next look: Talk us through this look please! it wasn’t so cold but you know, some warmth was needed – plus, it was a conference… so I just gave ‘em a cool office look. ETP: Nice nice so far! Now this look is definitely a very different one – and caused a bit of a raucus on @T_stickz Instagram! Talk to us about it please. Nsikan: About this above picture, honestly, the initial draft (in my head of course) was not like this – I planned something similar to this for a casual birthday dinner that never held…. and when T-stickz came along with a photo shoot idea, I decided to boost the ruggedness feel, so I got this. About the Instagram mini-drama – this was sometime in December, so it was legit Harmattan season and that’s as close to Winter as we get out here! ETP: Here we have Mr Inseegram looking all dapper! Teach us teach us! 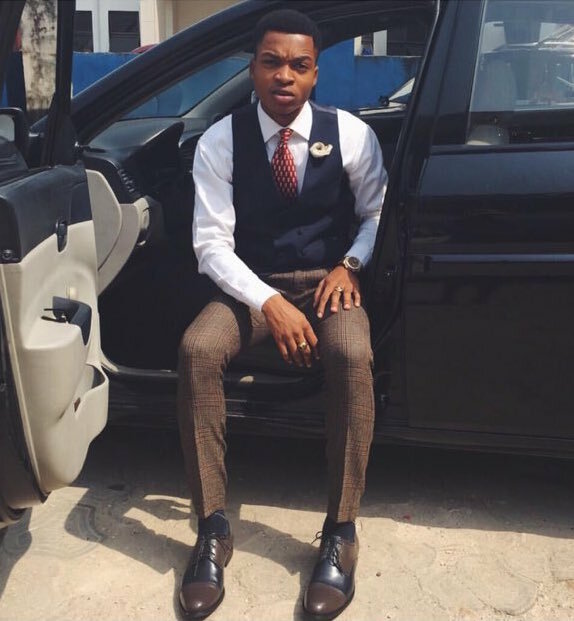 Nsikan: Well, I fell in love with the waist coat life last year… Jidenna too came on scene with Classic Man hit making my love legit so I’ve been playing around stuff like that. This is actually a mix and match and I must say it is one of my best with this waist coat. 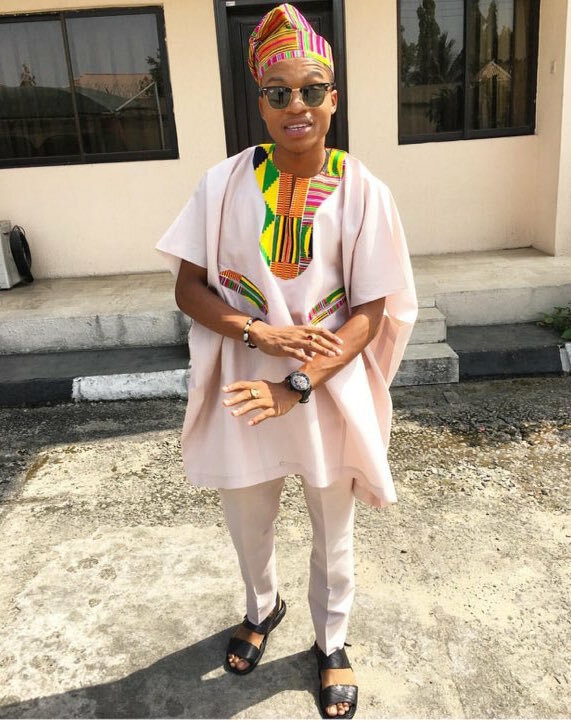 I wore this to church with the intention of being dapper for God – not every Sunday kaftan or something native so… I wore this. My thoughts about this outfit, it’s simple yet versatile and so it’s for everyone willing to look sharp… not every time up and down suit, add flavour! You could wear this to church as I did, to work and you could even wear it to class – for those in institutions that insist on corporate wears. The waist coat takes away the boredom from the regular shirt and trouser and it adds Class. ETP: Before we move on, talk to us about that pretty thing pinned to your chest please. ETP: Creativity from the toilet? Wow. This photo definitely has a certain feel to it! Tell us something about it! Alright so this shoot was for T Stickz, he was aiming at something and had me on board… this ‘Forest Hill Drive’ effect; I think it was all jokes, (although getting on the trailer was pretty serious work!) both the photographer and I come up with different ideas and we use what’s best – or what comes out best. ETP: So we’ve seen a couple of looks and have definitely been inspired, which is what begs the question – what inspires your style? Nsikan: The ideas may be inspirations from pictures I see online, or random poses that I feel would be greater if enhanced… sometimes I may be trying to literally copy a look, but due to lack of materials, I improvise and make it mine. So I’d say my style is versatile. I could think about something and make it happen with the pieces at my disposal. Plus, I inspire myself most times.. and then, I see it somewhere else and I’m like hmm… to think I pulled that off the other day and stuff like that. 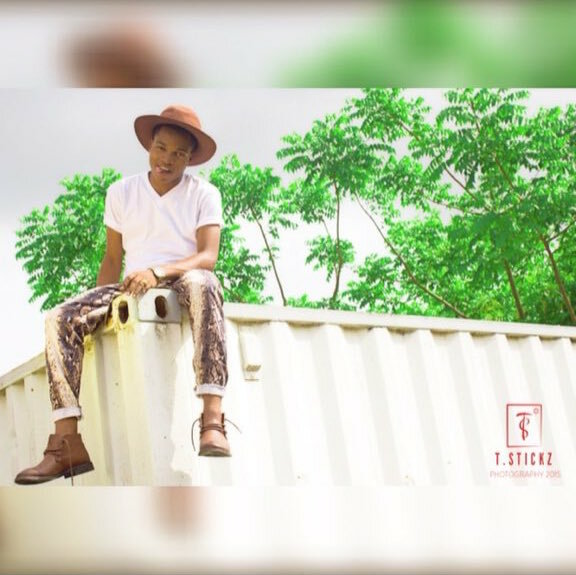 ETP: Inseegram the man that inspires himself! Thank you for agreeing to this style feature! 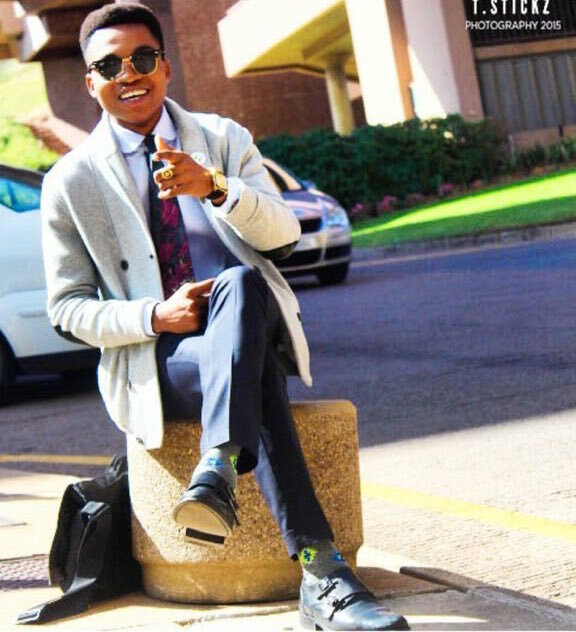 N.B: The awesome store where Nsikan got a lot of his fabulous clothes from is @aniferaz on Instagram – check them out! Next ArticlePresenting the hottest new App - Lookin4.ng! I have to admit that I am obsessed with your site. Content, layout, format and all! I’ve been scrolling all day, I just had to drop a comment to tell you to keep up the great work, it’s some break OG stuff. I also have a site TheArtOfAde.com and I would be beyond honored if you could check it out and give some critique. Once again, awesome work. Don’t ever stop ! Wow! Thank you so so much for this awesome comment, I’m so so honored – and I’d gladly check your site out!